Risk management is fundamental for all organisations who wish to protect their information. And at Automated Intelligence it’s more than a priority, it’s what we do. Our goal is to help organisations protect, and get the most out of, their information. So it’s vital that we stay ahead of the curve. Which is why we are always taking steps to better protect our own information assets, as well as demonstrate our commitment to information security. The Cyber Essentials scheme provides organisations with clarity on what essential security controls they need to have in place to reduce the risk posed by threats on the Internet with low levels of technical capability. Boundary firewalls and internet gateways. These are devices designed to prevent unauthorised access to or from private networks, but good setup of these devices either in hardware or software form is important for them to be fully effective. Access control. Ensuring only those who should have access to systems to have access and at the appropriate level. Patch management. Ensuring the latest supported version of applications is used and all the necessary patches supplied by the vendor been applied. By qualifying for Cyber Essentials, Automated Intelligence is continuing to demonstrate the strength and security of our software. As with anything, it is imperative that organisations know the level of risk involved to themselves, especially when choosing who can process or access their data. Cyber Essentials provides assurance that we have sufficient controls in place to protect their organisation whilst using our software. 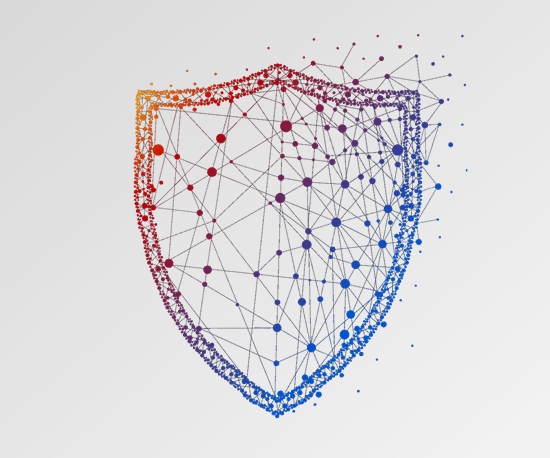 Continuing our commitment to cybersecurity, Automated Intelligence is currently working towards gaining the highest level of assurance in the Cyber Essentials scheme: ‘Cyber Essentials Plus’. This will enable us to continue providing the maximum amount of information security to any organisation working with us.